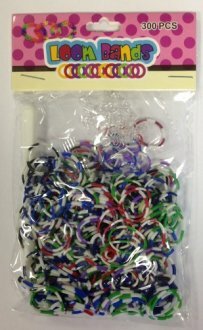 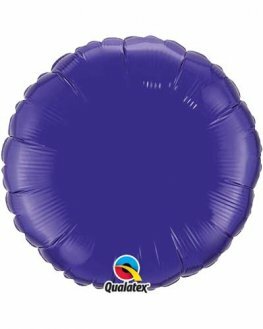 9 Inch Quartz Purple Round Microfoil Balloons. 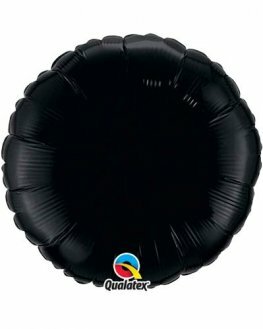 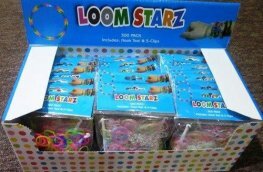 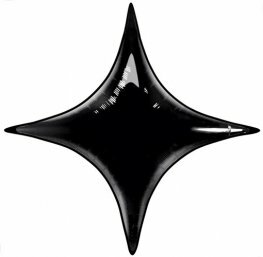 9 Inch Microfoil Balloons Are For Air Fill Only And Require Heat Sealing. 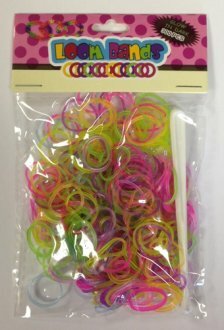 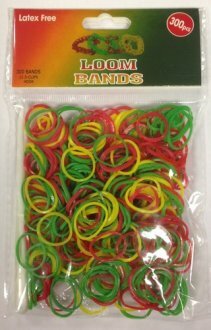 9 Inch Lime Green Round Microfoil Balloons. 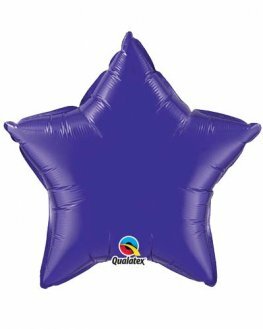 9 Inch Microfoil Balloons Are For Air Fill Only And Require Heat Sealing. 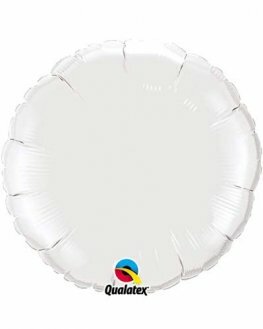 18 Inch White Solid Colour Round Microfoil Helium Quality Balloons. 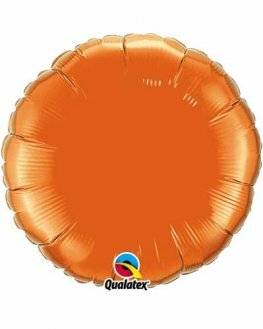 18 Inch Orange Solid Colour Round Microfoil Helium Quality Balloons. 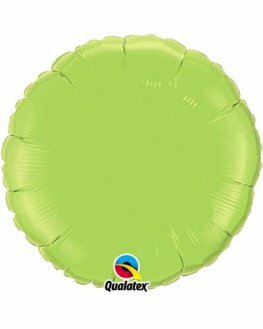 18 Inch Lime Green Solid Colour Round Microfoil Helium Quality Balloons.